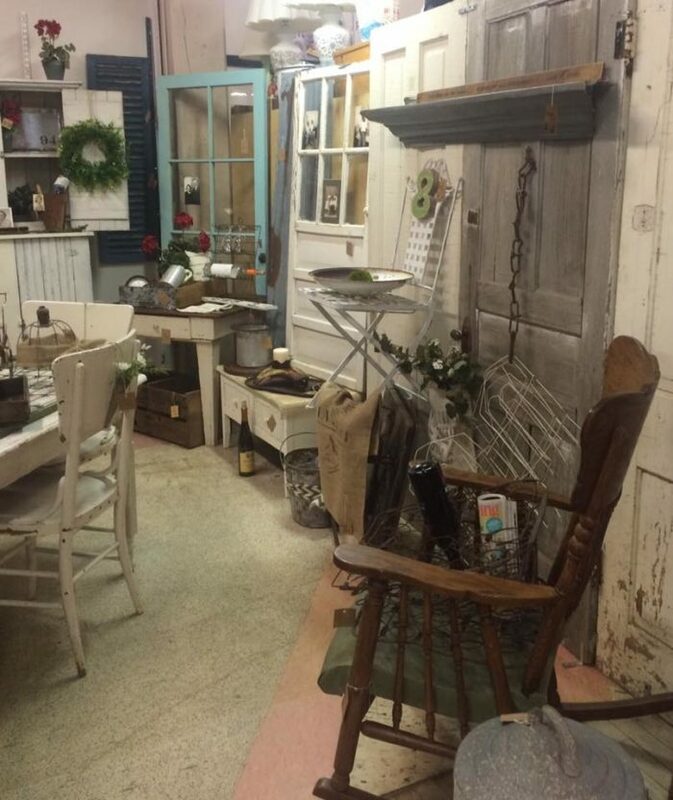 Shopping at antique stores is something almost anyone can enjoy. 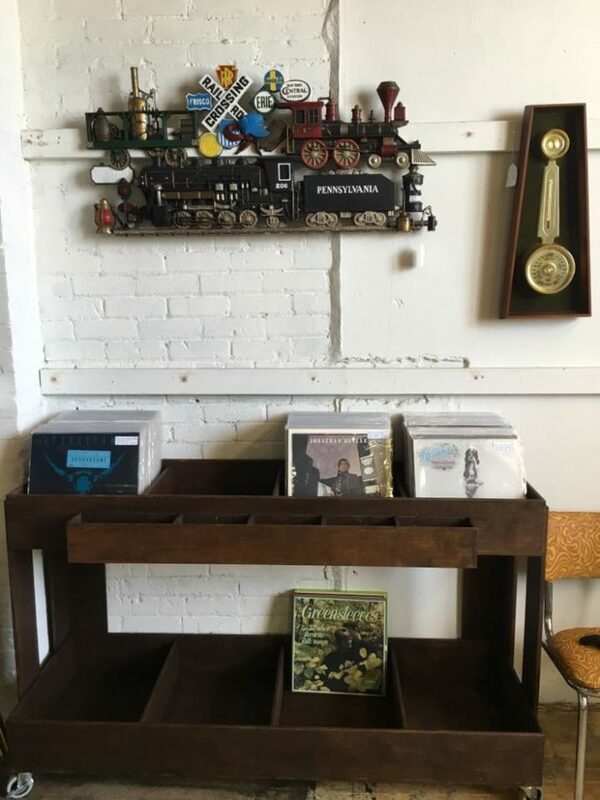 It doesn’t matter if you’re just a casual shopper or a die-hard vintage collector looking for your next big score. 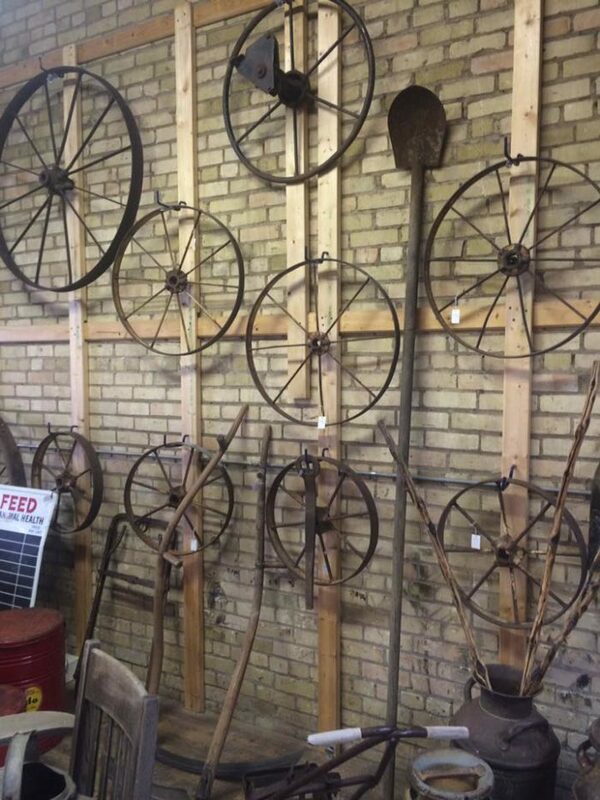 North Dakota has some truly interesting antique stores, including one in an old train depot. 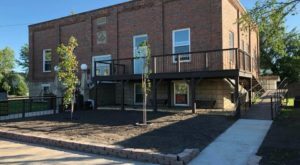 But if you’re looking for the most you can find, you’ll definitely want to check out the biggest antique store in western ND that spans two levels and has tons of treasures. 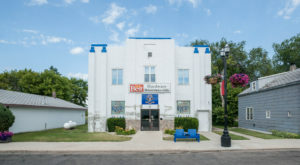 The Bismarck Antique Mall is located right in the downtown area of North Dakota's capital city, fittingly in a historic building. 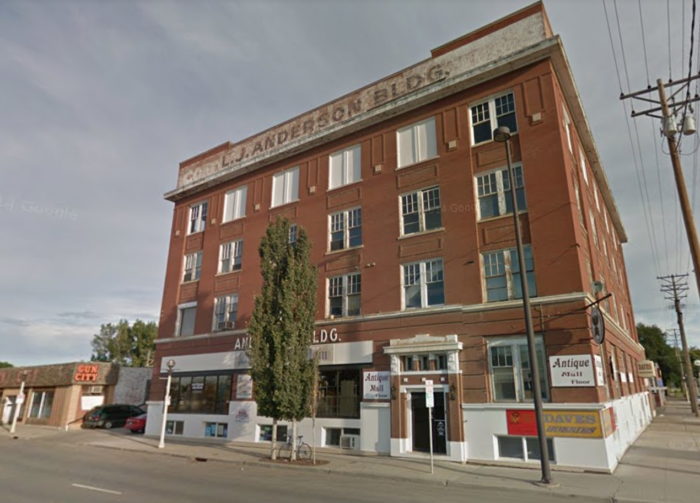 It is considered one of the largest antique stores in western North Dakota, with 7,000 sq. 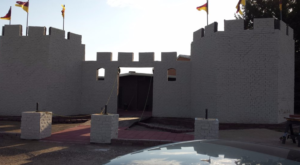 feet of floor space that spans not only over the main level, but a lower level, as well. 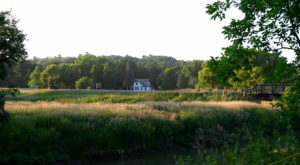 The mall is host to more than 20 antique vendors with tons of unique, vintage, rare, and unusual items. 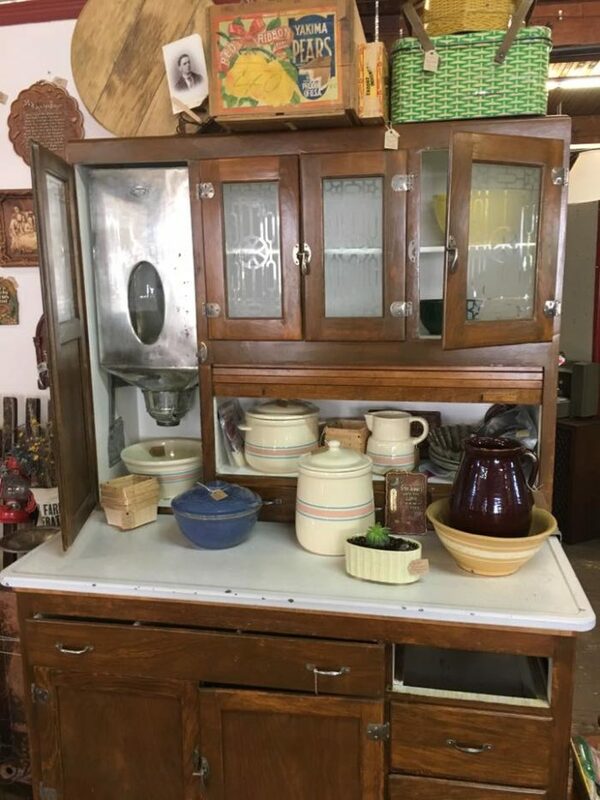 You definitely can't find this kind of stuff at your average store, and because the items are constantly rotating out with new finds, you never know what you'll discover on your next visit. 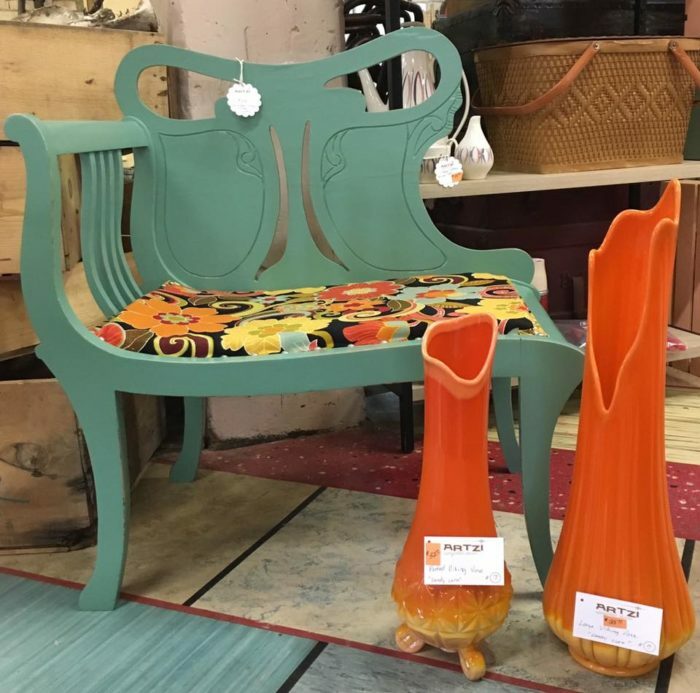 You can find anything from antique furniture, to hard-to-find collectibles, to vinyl records, and even to fun repurposed pieces that gives fresh life to old things. 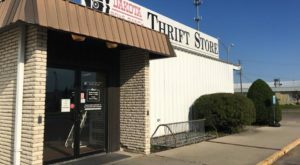 You could spend all day in the Bismarck Antique Mall and it is definitely hard to leave without buying a thing — or two, or five! 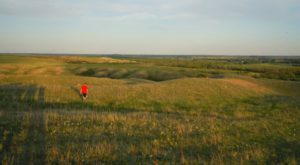 Your next best find might just be lurking among the thousands of items, and you'll definitely want to visit as soon as possible. 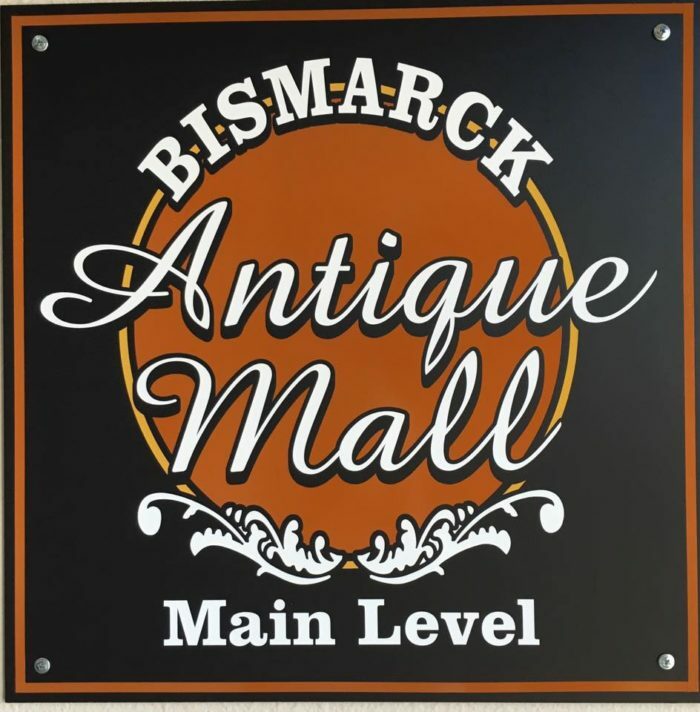 The Bismarck Antique Mall is located on the main and lower level at 200 West Main Ave., Bismarck, ND 58501. 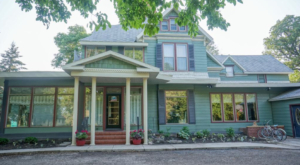 Where is your favorite spot to shop for antiques in the Peace Garden State? 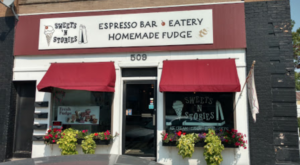 There are places located all over, and you might find your new favorite shopping spot here.